From note taking apps to to do lists, to all in one productivity suites, productivity apps are abundant in app stores, and rightfully so, because they turn our phones into personal assistants, making our lives easier. While none of these apps are perfect, we give you the top 5 free productivity apps that you can get right now. This app is actually a no brainer for this list. Seriously. Chances are, you probably use Evernote, you used Evernote at some point, or you know someone who uses Evernote. This app is the king of productivity, and it is guaranteed to cover your all your needs. This is just a suite of good productivity tools which work very well, but only if you use all of the functions. This thing won’t give you the best notes app or the best to do app, so if you just need one tool, you would be better off with one of the apps below. This app also supports cloud support, so all your notes get saved in the cloud for you to use on whichever device you fancy. If you have an Android phone, you probably have a gmail account. Even if you dont have a gmail account, it makes sense to make one, because you get a office suite and 15 GB of cloud storage for free. And with the Quickoffice app, which accompanies the Drive app, you can create documents and save them in the cloud so you can access them anytime, from anywhere. Out of all the apps on this list, and possibly of all the productivity apps, Any.do is the most beautiful you have seen. So minimalistic and beautiful that some say it inspired Apple when it designed iOS7. It ticks all the necessary boxes when it comes to creating reminders, and to-do lists and maybe even ticks a few more. 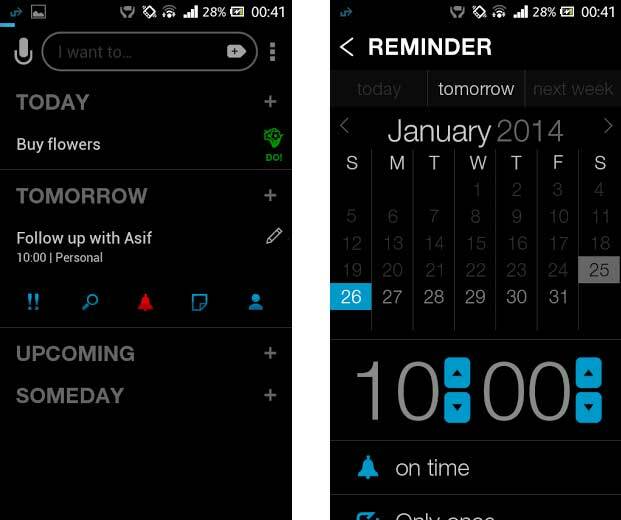 Its most notable feature is Any.do moment, when the app prompts you to plan your day everyday at a set time. Any.do is also integrated with Gmail so you can remind yourself of a follow up, right after reading a mail. 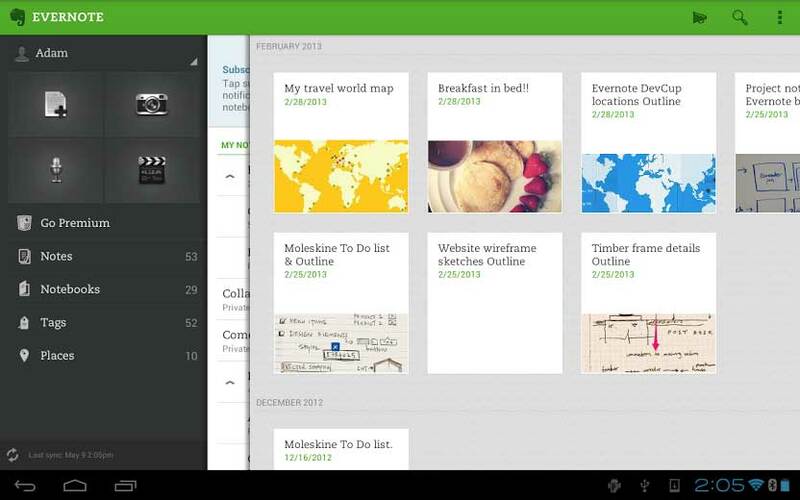 It looks great, and it syncs your to-do lists across all your devices seamlessly. And if you were looking for more, it also comes with a desktop-enabled client for Chrome. Chances are, you probably come across a lot of articles in a day, but you don’t have the time to read them right away. 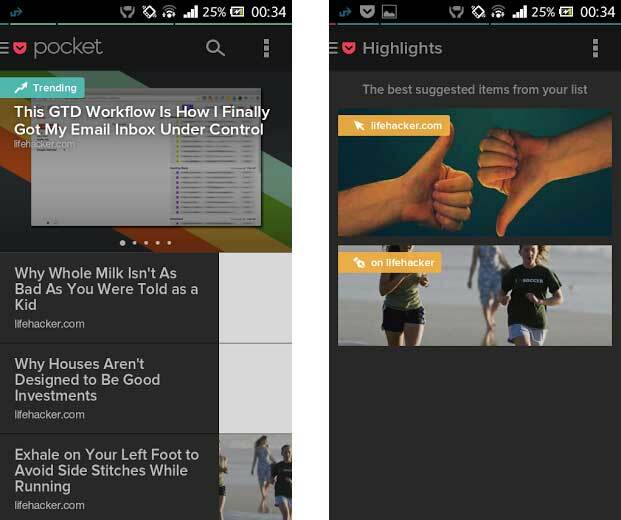 A lot of bookmarking apps have popped up to solve this problem, but Pocket is undoubtedly the best of all. When it first came into the market, it was the first app of its kind, and it has come a long way in terms of compatibility, looks and features. 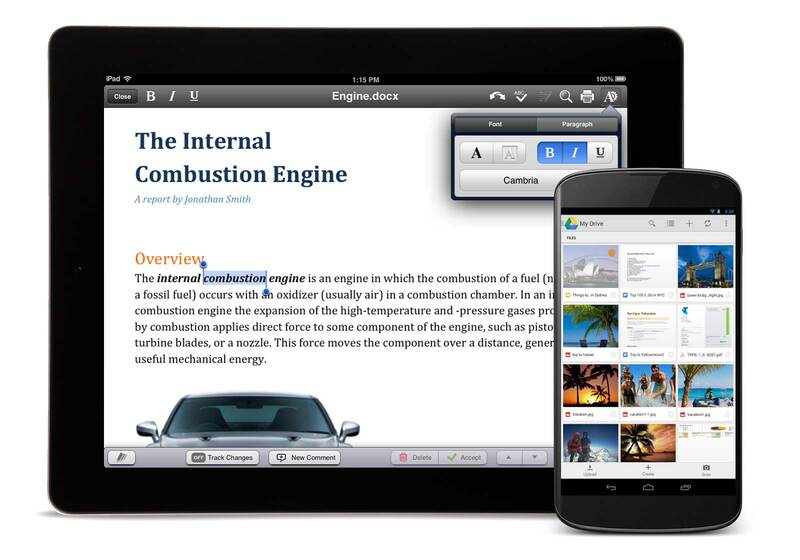 It is the most feature packed bookmarking app out there, allowing you to save pages straight from Chrome. It also comes with a very neat interface, one that actually draws you towards the app. A recent update also features prioritization, so it suggests articles from your library based on its popularity and length. Pocket is available on iOS, Android, Windows Phone, BlackBerry, Nokia’s S60 and even OSX and Windows so you can add and read your articles from anywhere. Before you expect highly of this app, I’ll say this straight, this is just a note taking app. So comparing it with apps like Evernote or Springpad is like expecting a tablet to handle the same workload as a desktop. 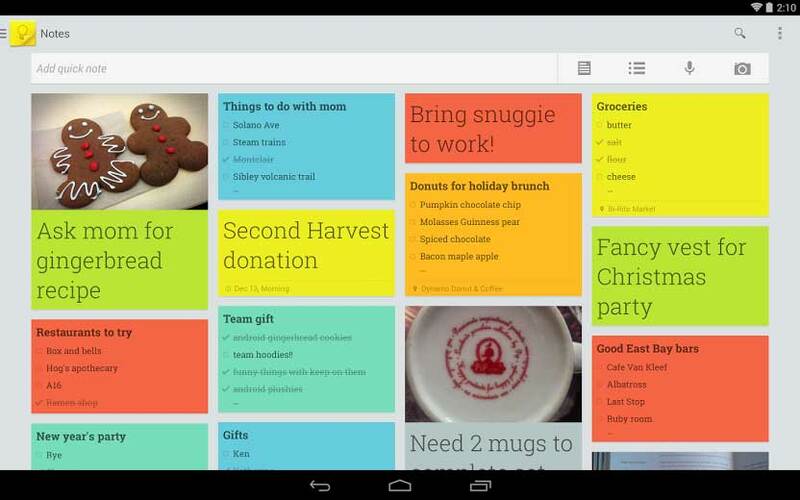 But, Google Keep is an excellent note taking app, possibly the best out there. It’s fast, you can add sound or photos to your note, and there is also a neat reminder feature. However, the best part of google keep is its ability to save notes instantly to google drive so you can access it almost anywhere. Apart from the mobile apps, you can also access your notes using a web browser, or the offline enables Chrome app. I would also add Dropbox to the list. It is great for synching documents between your different devices and for automatic backup (if you have a big enough account of course). Muzakkir, I actually prefer the dropbox interface. It is cleaner and it changes less often.